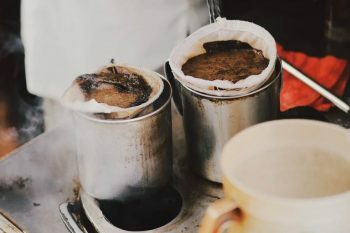 Home » Tips & Inspiration » Culture & Heritage » Why don’t we explore beaten-off Ho Chi Minh trail adventure by a motorbike? In Vietnam, there are many beautiful roads which are destinations of speed lovers. If you are traveler who loves traveling by motorbike, you will have a wonderful time on the fantastic road, Ho Chi Minh trail adventure. To take for yourself chance to travel wildly, you can join the motorbike tour on the trail. With the length of 16,000 kilometers including tracks, roads and waterways, Ho Chi Minh trail is a network of roads going along Vietnam from north to south through the neighboring countries of Laos and Cambodia. In the Vietnam War, it was the most important road- the blood road which played connect role between the north and the south. 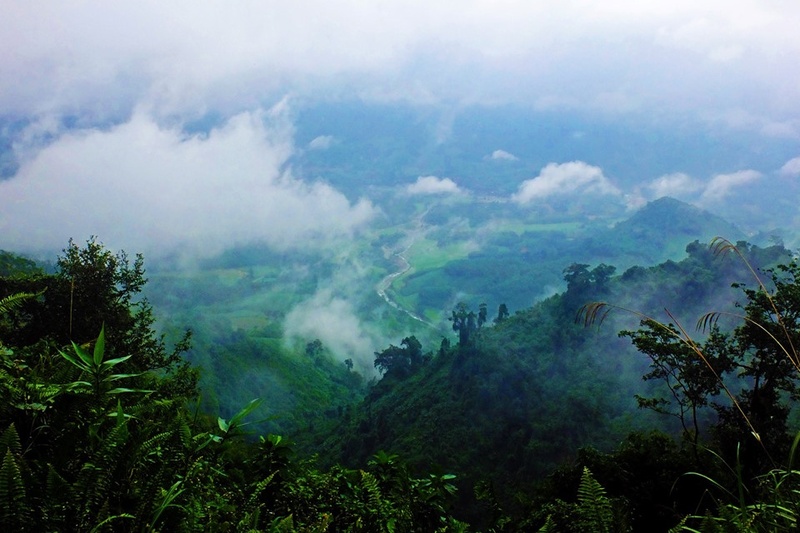 Ho Chi Minh legendary Trail is also a historical destination that proves Vietnamese spirit in fighting. 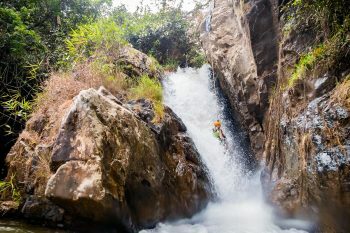 The trail lies in 3 countries: Vietnam, Laos and Cambodia, but the adventure is mentioned here which is only adventure on the Ho Chi Minh trails Vietnam. The time to riding motorbike is about 15 days or more from Hanoi to Ho Chi Minh City. 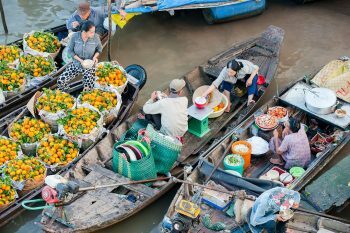 The adventure from northern part to the central and down south to the highland and southern provinces goes through Ha Noi, Mai Chau, Phong Nha, Khe Sanh, Dong Ha, Hoi An, Kham Duc, Kon Tum, Buon Ma Thuot, Da Lat and Ho Chi Minh. On the road, you will have an opportunity to ride motorbike through villages, beaches, jungles, trails. It’s so exciting and challenging. Let’s notice the safety. Currently, the Ho Chi Minh Trail tour has been upgraded to a national highway, so the riding is more convenient and easier. But it still has the difficult paths which bring challenges for riders. Many paths are muddy and the wetlands are crooked. On the road, we frequently see the areas of beautiful landscapes and homes to the Vietnamese ethnic minority. It’s a peaceful life. At each destination on tour, riders can rent village home stay to relax and enjoy local cuisines, culture. The price of home stay is around 200,000 – 1,000,000 VND. The fifteen-day adventure Vietnam motorcycle on the Ho Chi Minh trail tour is a wonderful experience for speed enthusiasts. 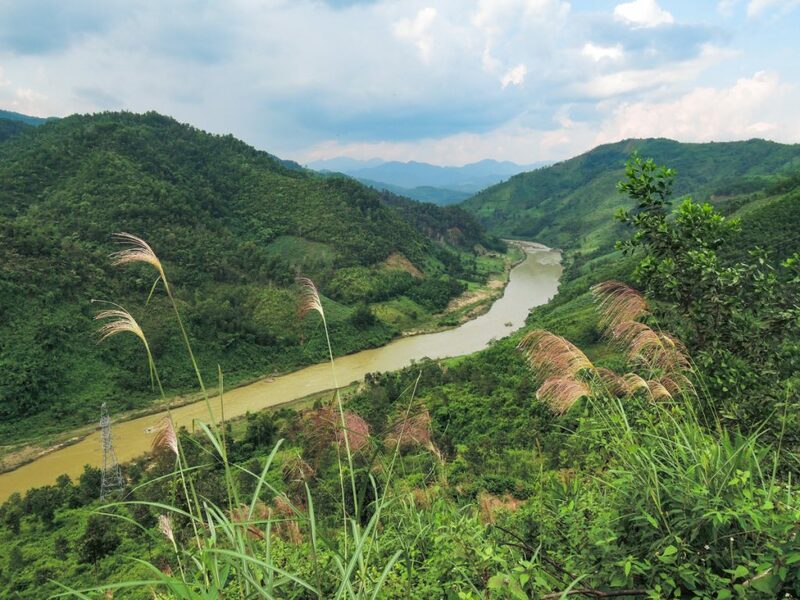 Riders have a chance to drive on the beautiful new highway of Ho Chi Minh trail. 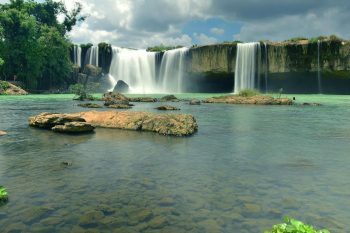 You will cross many well-known Vietnam’s tourism places such as Cuc Phuong National, Phong Nha Ke Bang National Park, Hue, Dalat Highland, Nha Trang beach, Cat Tien National Park, etc. Each day, you should go around 150 – 300 kilometers road then relax and fix your motorbike if necessary. We can spend time visiting these local places. Phong Nha-Ke Bang National Park is located in Ho Chi Minh Trail Phong Nha. It’s one the most beautiful park in the world which was recognized UNESCO World Heritage Site. Located in Quang Binh province- the narrowest part of Vietnam, those paths are crooked. It makes unconventional way where you have to ride cutting into the jungles. The journey by motorbike along the trails in Phong Nha will be both physically challenging and emotionally charged. The one of the most impressing paths is Ho Chi Minh Trail Hue, some paths of the trail creep along the top of tall limestone cliffs and offers beautiful vistas of the canyon and valley below. The countryside and mountain views of Vietnam on the road are attractive which make travelers be surprised. In the Ho Chi Minh Trail tour, there are not only paths but also bridges on rivers. Some bridges and paths are small and narrow which you get troubles. Your route will be late by bad weather. Let’s bring the protective suit. Do you enjoy muddy path on the trail? 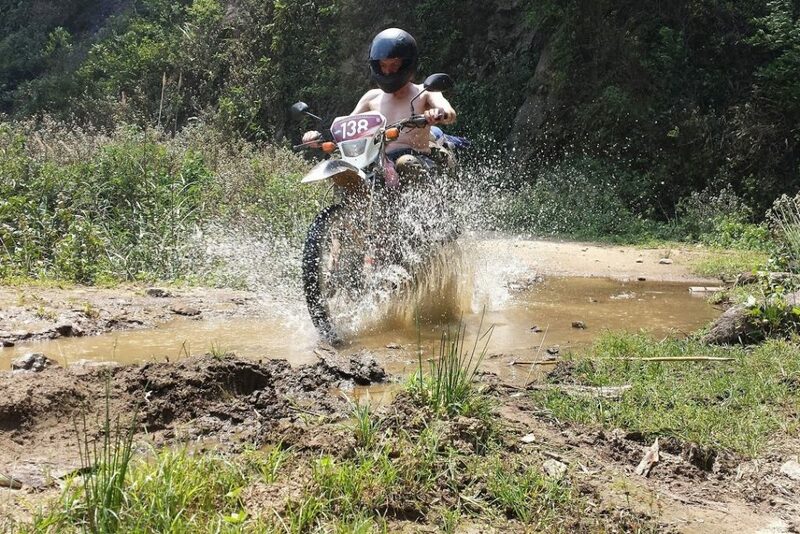 Exploring beaten-off Ho Chi Minh trail adventure by a motorbike take you have good memories and full of valuable experiences. 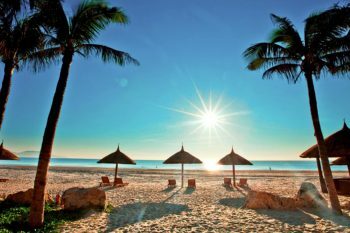 In the end of adventure, you have successful feeling because you conquered the most beautiful beaten-off of Vietnam and discover this beloved S-shaped country.